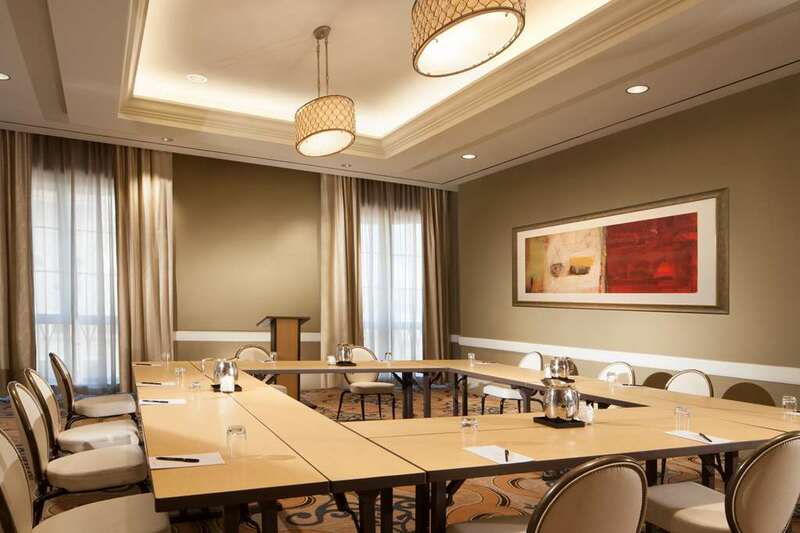 Enjoy professional service, chic accommodations and a convenient location at our hotel in San Antonio. Amenities include free WiFi, meeting space, a restaurant and bar, a fitness center and an outdoor heated pool. Guest rooms feature microwaves and refrigerators, premium bedding, work desks, flat-screen TVs and coffee makers. As a guest of our hotel in San Antonio, you will have easy access to activities and attractions like Six Flags Fiesta Texas, San Antonio Zoo, SeaWorld San Antonio, Kindred Hospital San Antonio and Webster University. Create a memorable stay at our Eilan Hotel and Spa Ascend Resort Collection Member. Our boutique hotel offers relaxing guest rooms and friendly staff members that can introduce you to the unique sights and experiences in the local community. Do not forget that you can earn rewards, including free nights and gift cards, with our Choice Privileges Rewards program. No Pets Allowed.